EME Lighting (Zhongshan)Co.,Ltd, a professional lighting enterprise, which was founded in 2004 with 30 million registered capital and more than 300 employees. It is located in the famous light capital of China-Guzhen Town, Zhongshan City. Bill Lee, the founder of EME, and his team have been engaged in lighting for more than 20 years. 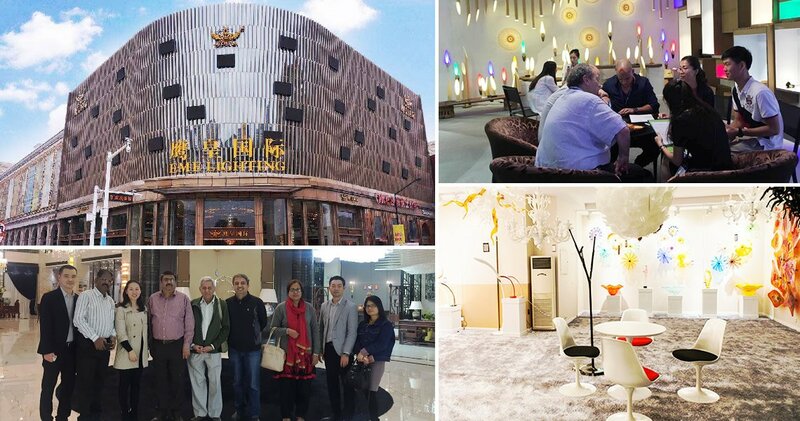 Nowadays, EME works as a supplier of high quality lighting products and professional consultant of lighting design to customers like hotels and real estate firms. He has already became the expertise in lighting production, design and innovation. The core value of EME is working diligently not only for good products, but also ourselves. EME has been devoting themselves to make art collections and make the dreams of customers and employee to become true. After 10-year efforts, EME had established its own industrial park and the first China green lighting education & demonstration base. In the past few years, EME provided the high quality products and professional services to the customers in over 120 countries all over the world. He also established an excellent enterprise sample in lighting field with his efforts. Now, EME has several brands like KOUCHI and AURA. KOUCHI focuses on the production of lighting, while AURA focuses on the lighting design. In the next 10 years, EME will keep on providing fabulous product and professional design, and perfecting the after-sale service as before. EME KOUCHI online store was founded. Was awarded the Charity Award in Guzhen-the lighting capital of China. AURA LIGHT BOUTIQUE was founded and focus on the lighting design. China Green Lighting Education & Demonstration Base was founded. Was awarded the title of the ten lighting brand in Guzhen-the lighting capital of China. R & D center of EME LIGHTING was founded. EME was awarded the title of the ten famous energy-saving lighting brands in China. 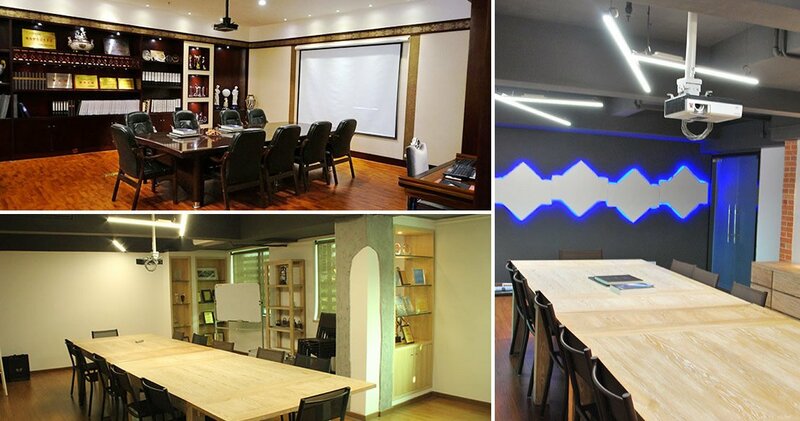 EME LIGHTING (HK) CO., LTD. and the internship base were founded. Was awarded the title of Integrity Unit and Civilization Unit in Zhongshan City. Was awarded the title of Honest Shop in Zhongshan City. Was awarded the title of Integrity Unit and Outstanding Business Unit in Zhongshan City. 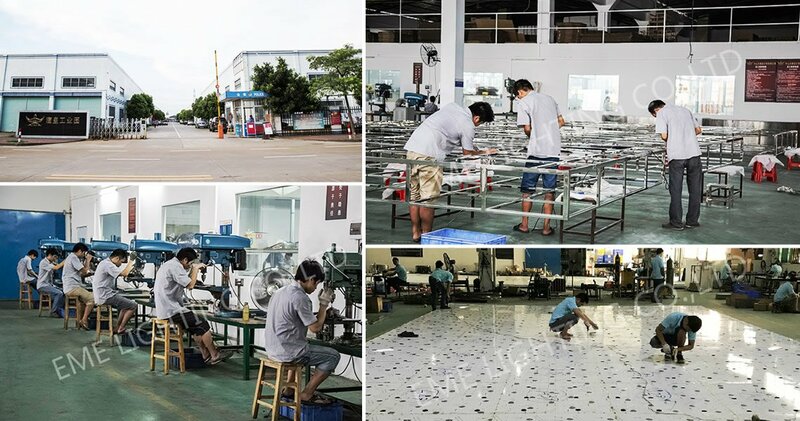 EME LIGHTING (ZHONGSHAN) CO., LTD. was founded by Bill Lee, who has more than 20-year experiences in lighting production. Aim at being the global brand of hotel lighting, EME makes every product an artwork.